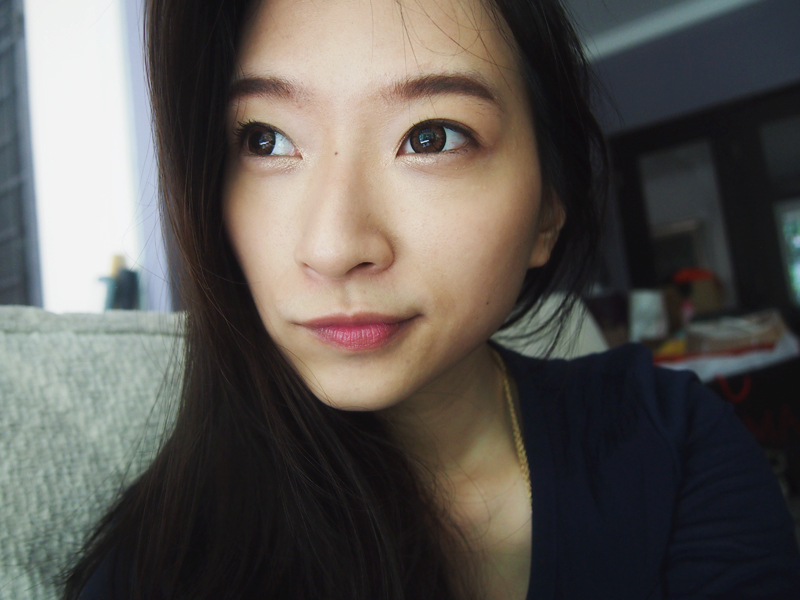 My 'everyday' make-up look actually varies from time to time but generally I use neutral shades and subtle colors. 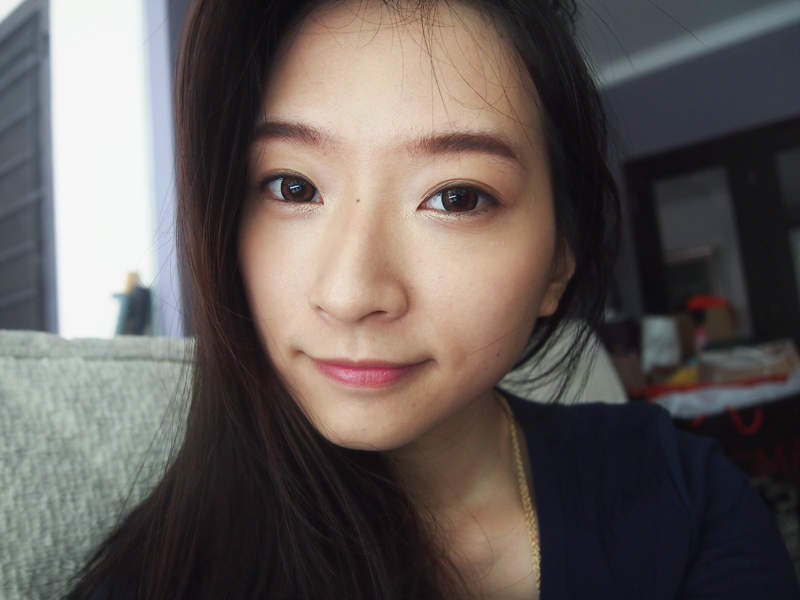 Today I'll be showing you my 'everyday' makeup look I've been doing for the past 2 weeks. Here's a list of products that I used together with a step-by-step tutorial on how I did it. Apply a light layer of foundation all over the face. Lately I've been loving this new cushion pact trend because it's just so handy and easy to use. Prime the eyes. I never skip this step even though I don't use eyeshadow or eyeliner. I just helps. A LOT. I like to combine these two eye brow pencil because it seems like the combination of these two makes such a nice color that suits me best. Next, I will conceal my dark circles. I like this one from Maybelline because it brightens my under eye area a lot, making me look more awake. Apply a little sparkle all over the lids, as well as inner corners and lower lash line to give a subtle glossy look to the eyes. Apply tons and tons of mascara. Because apparently I have short and sparse lashes. I like to apply a subtle peachy color to the cheeks. Just a little hint of color is enough. I totally forgot to include this in the picture above but it is undoubtedly my current favourite lip tint. The color is just so gorgeous and it really stays on my lips so I don't have to reapply so often. Hopefully you enjoy reading this post. I promise I will try to do a makeup pictorial in the near future. I just haven't figured out the right lighting to do a proper and clear shot of my face :'( I'm still trying to learn. As soon as I could figure out a better way to show my makeup face, I will surely post a makeup pictorial. Just stay tuned. Oh very beautiful your natural makeup, I really want try the primer from Etude House because looks like a very good product! I like your look! Seems so simple and natural! 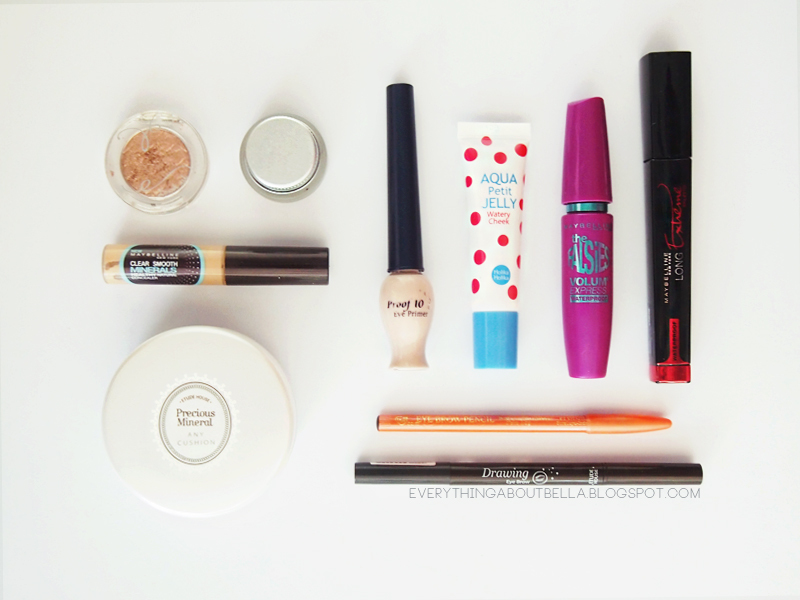 :D I'm looking for a good concealer right now and I think I'm going to try that one from Maybelline. Wish me luck! May & June Collective Beauty Haul!